This article was last updated Jul 09, 2018, but some terms and conditions may have changed or are no longer available. For the most accurate and up to date information please consult the terms and conditions found on the issuer website. It’s puzzling why anyone with good/excellent credit would consider applying for the Credit One Bank® Platinum Visa® with Cash Back Rewards . There are other cards on the market that offer more perks and fewer fees. This card is touted as an option for those with good/excellent credit, but treats cardholders like their credit is much worse. 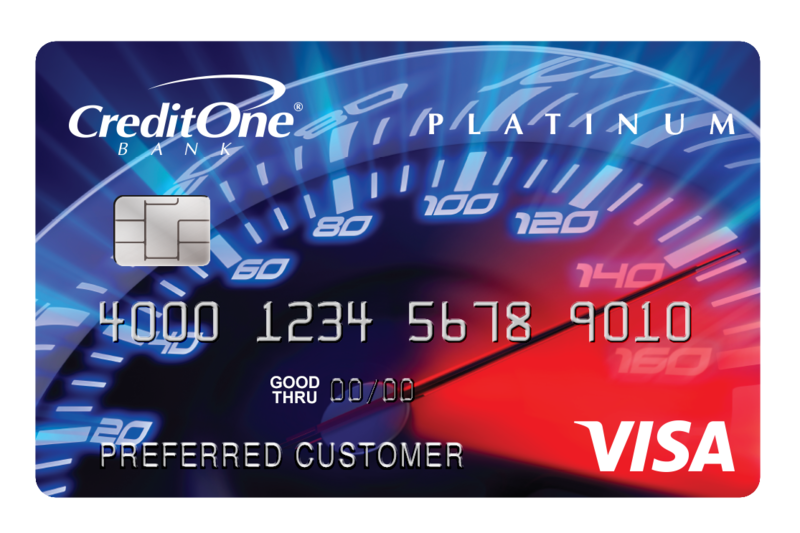 Credit One’s products usually target those with poor to fair credit, so if you’re an existing customer who has since improved your credit, the Credit One Bank® Platinum Visa® with Cash Back Rewards could be seen as a step up. However, there are drawbacks: a $0-$99 annual fee, depending on your credit, that is taken out of your approved credit limit; there is a 20.24% - 26.24% Variable APR; and the card doesn’t allow balance transfers or offer a sign-up bonus. So before committing to the Credit One Bank® Platinum Visa® with Cash Back Rewards , do your research to find competing cashback cards in the good-to-excellent credit category. There are plenty out there, like the Citi® Double Cash Card – 18 month BT offer, with larger credit limits, better cashback rewards, lower fees and more perks. Pre-qualification option. You must pre-qualify for the Credit One Bank® Platinum Visa® with Cash Back Rewards , but it means a soft pull inquiry, which won’t hurt your credit score in case you’re not eligible for this card. This can help you shop around for different credit cards without harming your credit score. Note, when you submit your final application, there will be a hard pull of your credit. Automatic referral. If you’re not eligible for this card, you will be considered for other Credit One credit cards. Earn cash back. The biggest perk of the Credit One Bank® Platinum Visa® with Cash Back Rewards is the ability to earn 1% cash back on purchases for qualified applicants, terms apply. You’ll receive your cashback reward in the form of an automatic statement credit. Chance for higher credit limit. You’ll receive automatic account reviews for a chance to increase your credit line. How much cash back? You don’t know what your cashback reward will be until after you submit a pre-qualification request, then qualify for a credit card offer. Annual fee. 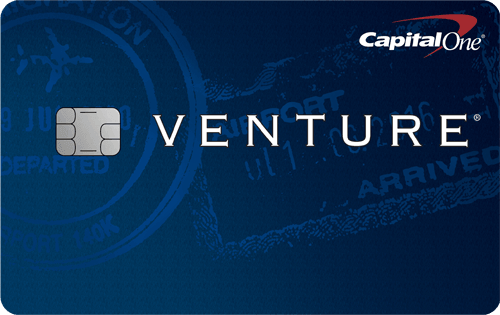 The card’s $0-$99 annual fee is taken out of your initial credit limit. And that fee could go up after your first year. Foreign transaction fee. The card charges a foreign transaction fee of Either $1 or 3% of each purchase in U.S. dollars, whichever is greater..
Free monthly Experian ScoreX Credit Score. Travel accident and auto rental collision insurance. Exclusive shopping discounts from Visa. It’s pretty simple — use it to earn 1% cash back on purchases for qualified applicants, terms apply. But be careful about spending too much because of the Credit One Bank® Platinum Visa® with Cash Back Rewards ’s 20.24% - 26.24% Variable APR and myriad fees if payments are late or payment forms are returned. The Citi® Double Cash Card – 18 month BT offer, which also requires Excellent, Good credit, is a good alternative to the Credit One Bank® Platinum Visa® with Cash Back Rewards . It has a $0* annual fee and you can earn 2% cash back on purchases: 1% when you buy plus 1% as you pay, an offer that’s better than the Credit One Bank® Platinum Visa® with Cash Back Rewards . Like the Credit One Bank® Platinum Visa® with Cash Back Rewards , there’s no sign-up bonus with the Citi® Double Cash Card – 18 month BT offer. But you do get cash back for making your monthly card payments on time, cash that can be redeemed in the form of a check, a statement credit or a gift card. Unlike the Credit One Bank® Platinum Visa® with Cash Back Rewards , the Citi® Double Cash Card – 18 month BT offer offers an intro 0% for 18 months on Balance Transfers*; after, 15.74% - 25.74%* (Variable) APR. You must make any balance transfers within four months of opening your account, and there’s a balance transfer fee of 3% of each balance transfer; $5 minimum. And like the Credit One Bank® Platinum Visa® with Cash Back Rewards , the Citi® Double Cash Card – 18 month BT offer charges a 3% foreign transaction fee. You get access to Citi® Price Rewind, which does a 60-day search for a lower price on purchases made with your card. If a lower price is found up to 60 days after the purchase, you may receive the difference. Other Citi® Double Cash Card – 18 month BT offer benefits include purchase protection, auto rental collision damage waiver, Citi® Private Pass® and Citi® Concierge. This card has a $0* annual fee. This card has an intro 0% for 18 months on Balance Transfers*; after, 15.74% - 25.74%* (Variable) APR. So if you’re looking for a good balance transfer option, this is a better bet than the Credit One Bank® Platinum Visa® with Cash Back Rewards , which doesn’t offer one. The Citi® Double Cash Card – 18 month BT offer is better because you can earn 2% cash back on purchases: 1% when you buy plus 1% as you pay. Both cards give you a cashback credit in your account, but the Citi® Double Cash Card – 18 month BT offer also allows you to redeem it for gift cards. The Citi® Double Cash Card – 18 month BT offer has a 3% foreign transaction fee; the Credit One Bank® Platinum Visa® with Cash Back Rewards has a 3% foreign transaction fee. Perks available with the Citi® Double Cash Card – 18 month BT offer include Citi® Price Rewind purchase protection and auto rental collision damage waiver, along with access to Citi® Private Pass® and Citi® Concierge. 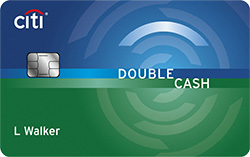 Overall winner: The Citi® Double Cash Card – 18 month BT offer is the clear winner.